Who is Joyn Joyn ? 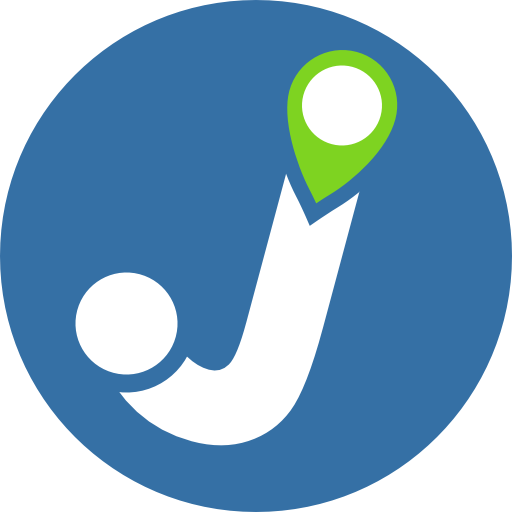 JoynJoyn® is a free personal mobility assistant for your day-to-day life. Joyn Joyn is a personal mobility assistant for the day-to-day. That is to say, it aims to help you in your mobility choices, every day. It is personal: Joyn Joyn will consider your preferences to share the best possible recommendations based on your profile and information you have communicated. Joyn Joyn relies on information available in real time to perform its calculations. Joyn Joyn will compile a maximum of information at the time of the request, and will take into account the location of the user. Joyn Joyn will introduce you to intelligent mobility! Joyn Joyn is available 24 hours a day, 7 days a week. He is always with you and ready to use. Joyn Joyn is available via a chatbot (to be found on Messenger), via an IOS and Android application and via an API easily integrated on various platforms. The quality of the shared recommendations is very important to Joyn Joyn. Joyn Joyn integrates different types of modes of transport. For example, car, shared car, bike, shared bike, train, tram, subway, bus, walk or any combination of these. Joyn Joyn® is proud to integrate international solutions as well as local players.